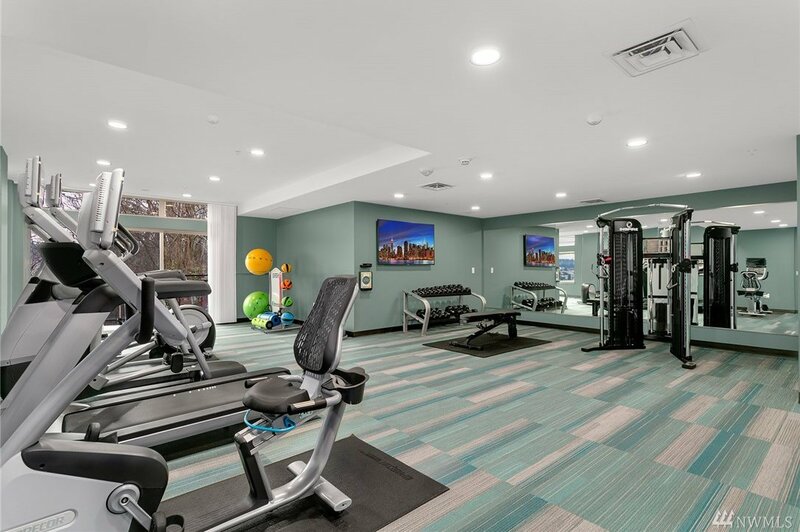 Welcome to 50 Pine Street! 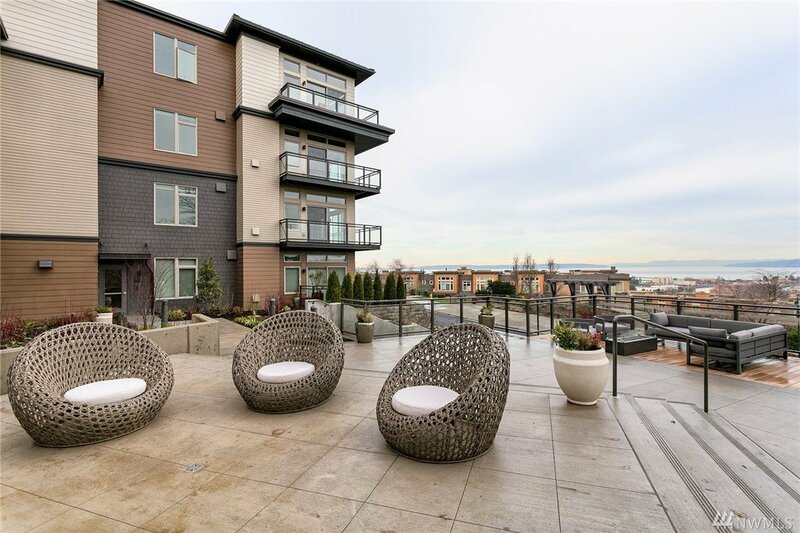 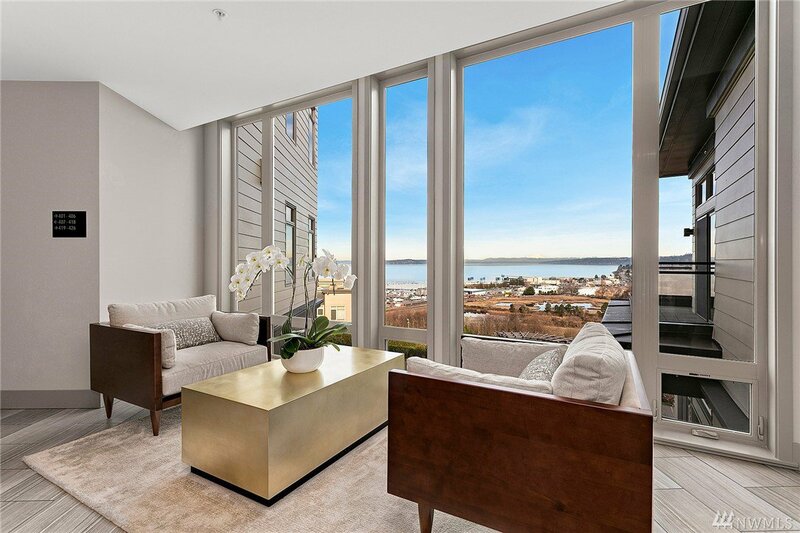 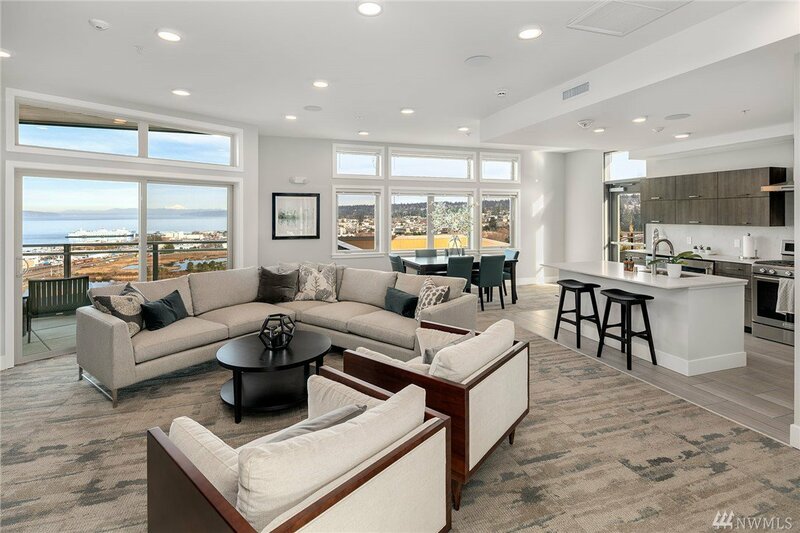 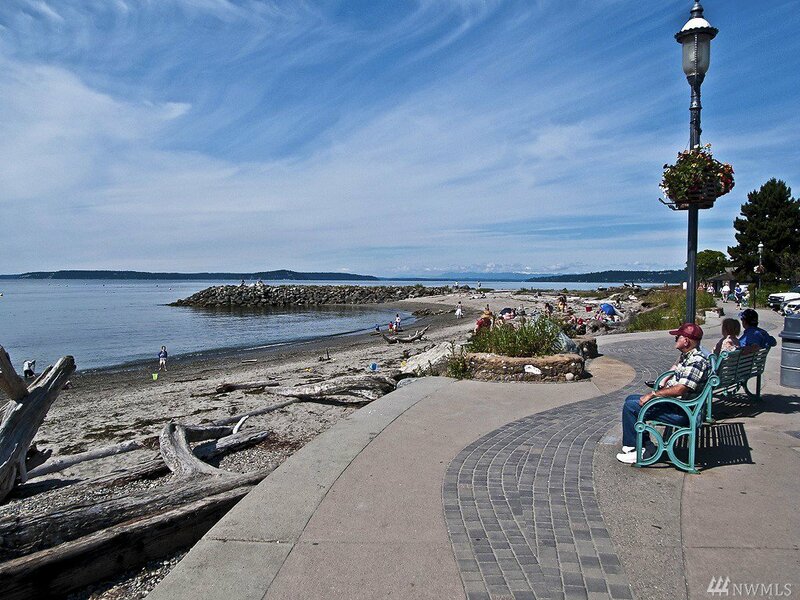 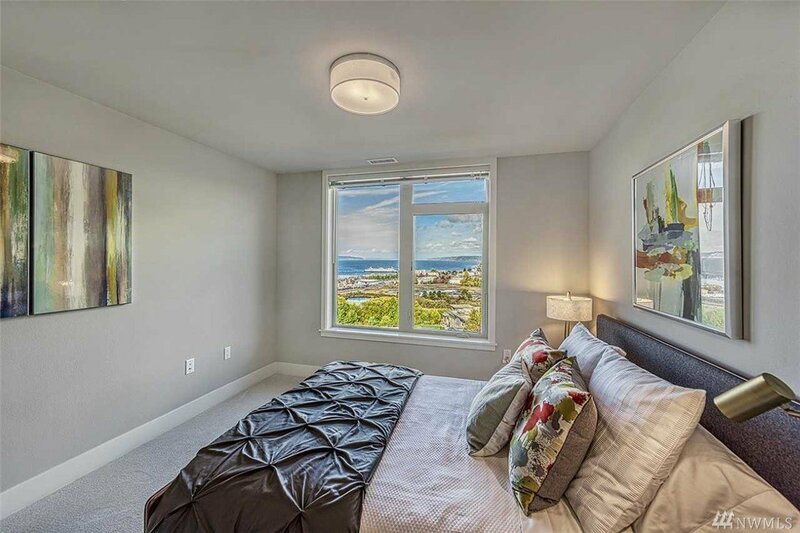 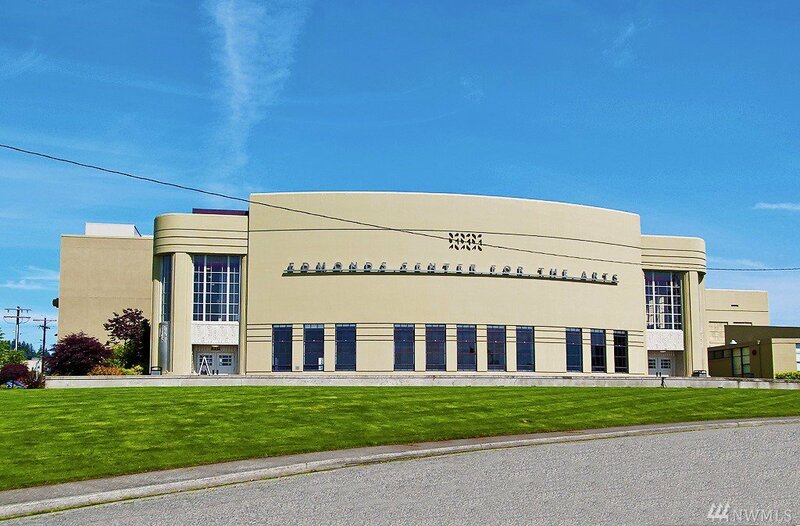 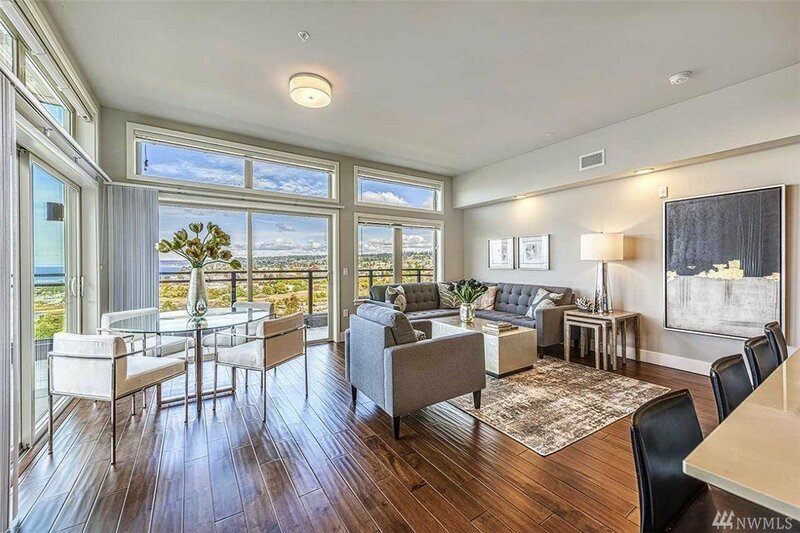 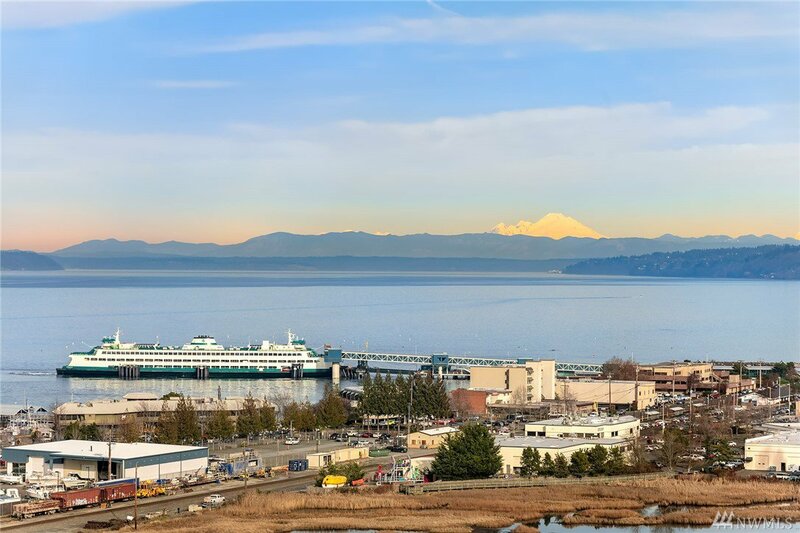 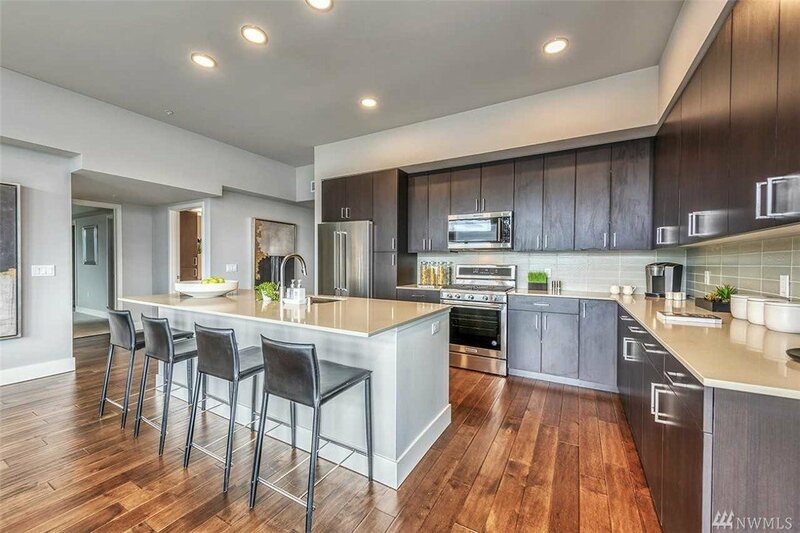 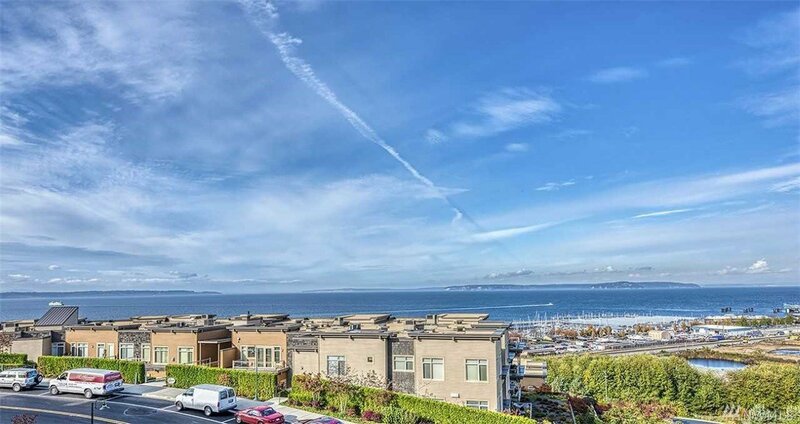 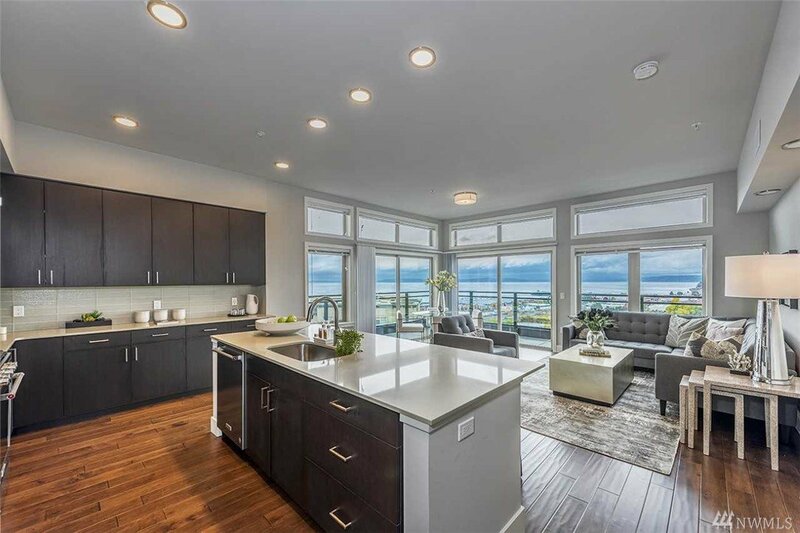 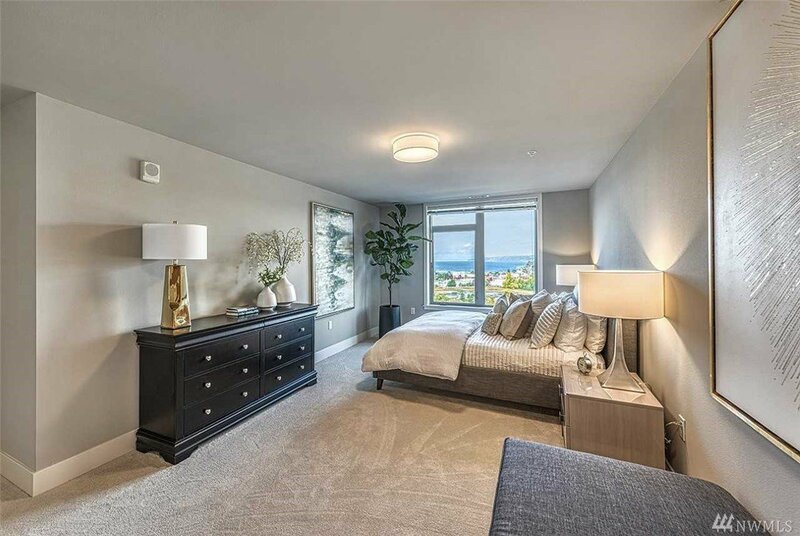 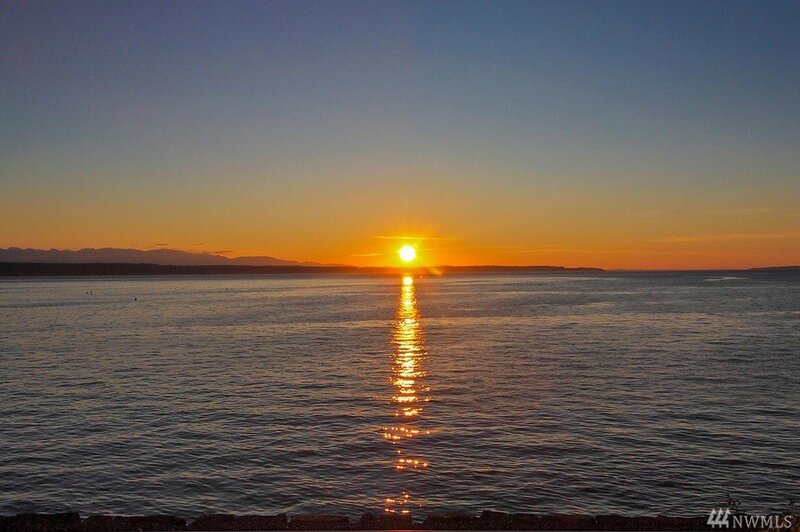 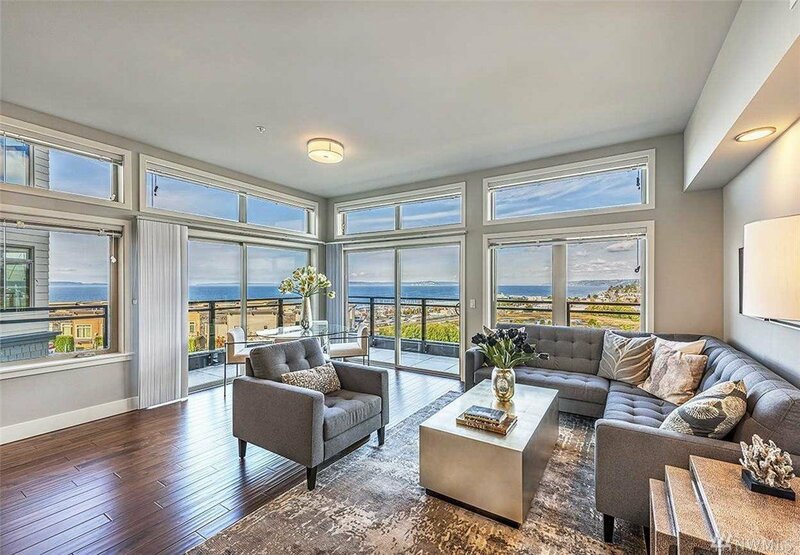 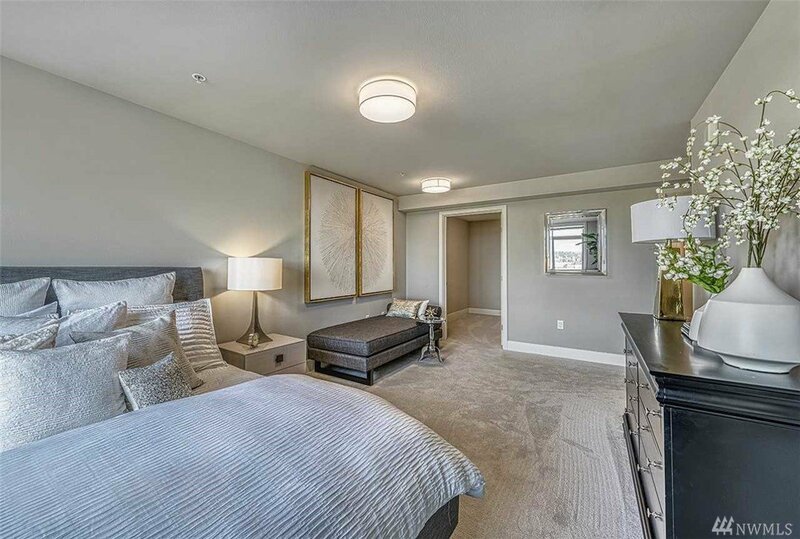 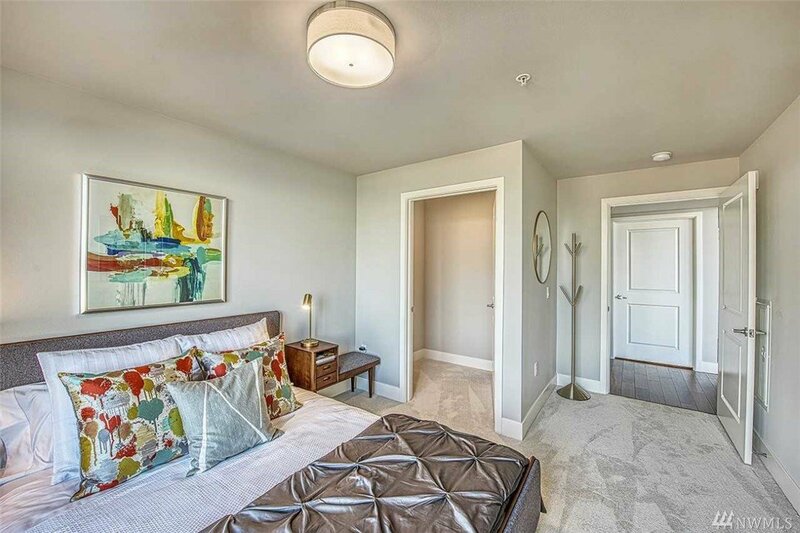 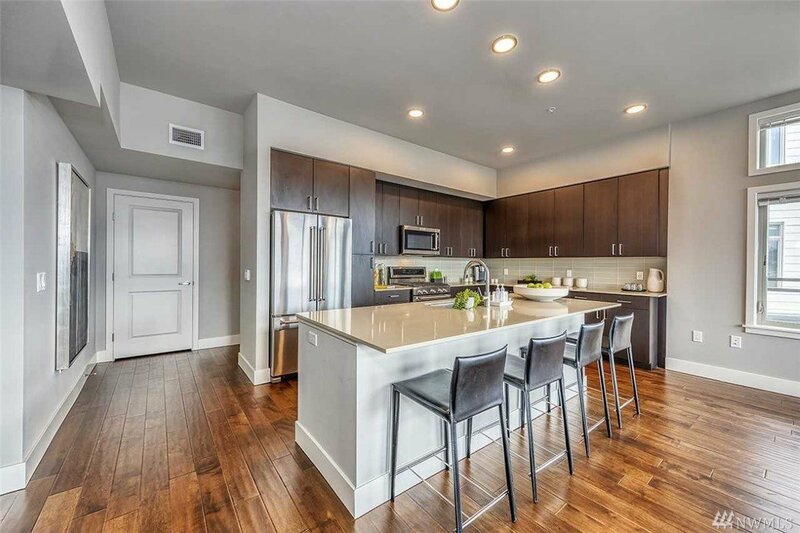 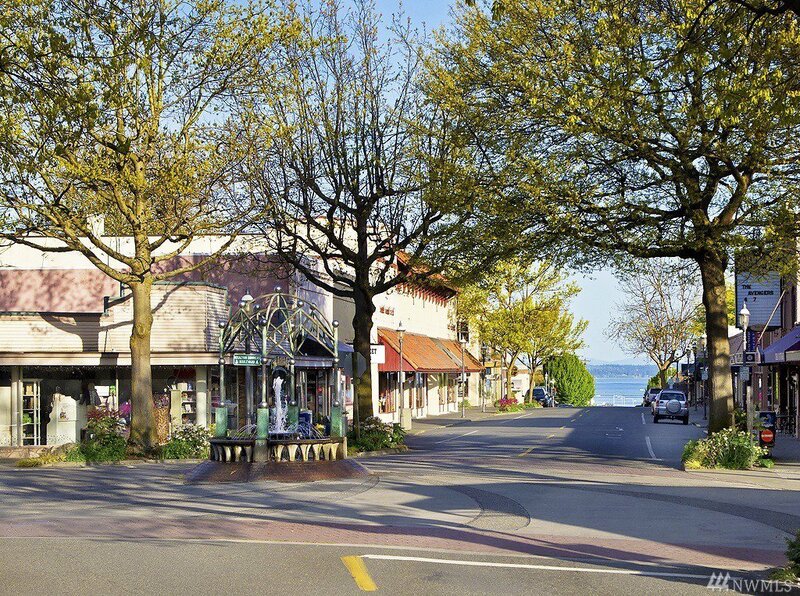 Edmonds new condominium community offering 68 designer floor plans to choose from! 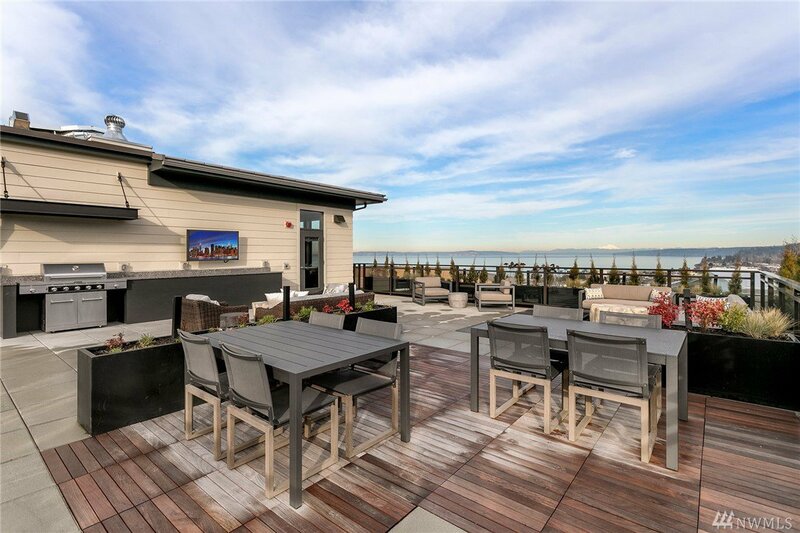 Showcasing stunning views of Puget Sound, Mt. 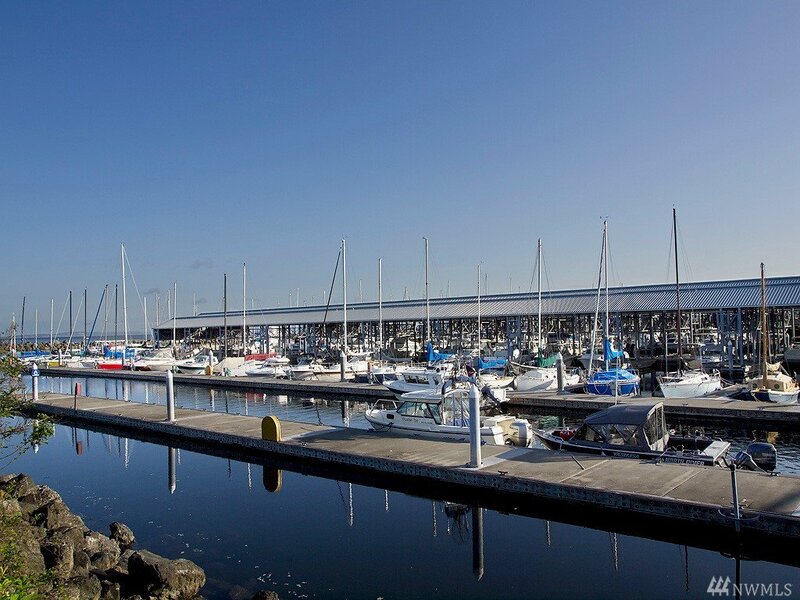 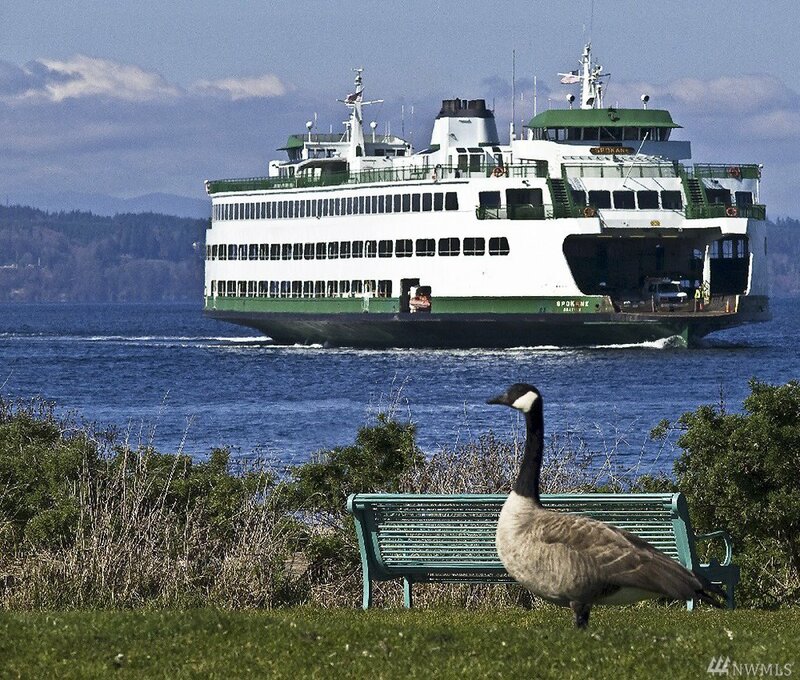 Baker and Edmonds Marina. 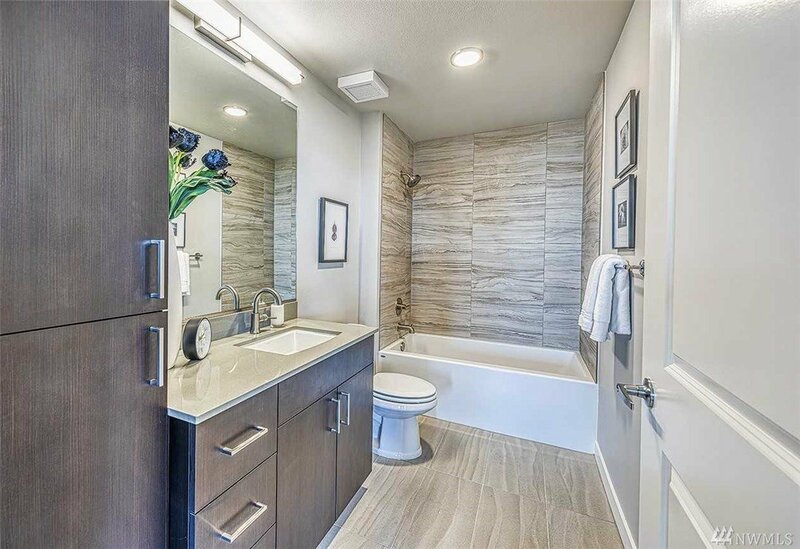 Highlights: wide plank hardwood flooring and high ceilings welcome you to this fabulous home, beautiful chefs kitchen w/quartz counters and ss appliance package,Master ensuite w/walk in closet,Guest bdrm and bath. 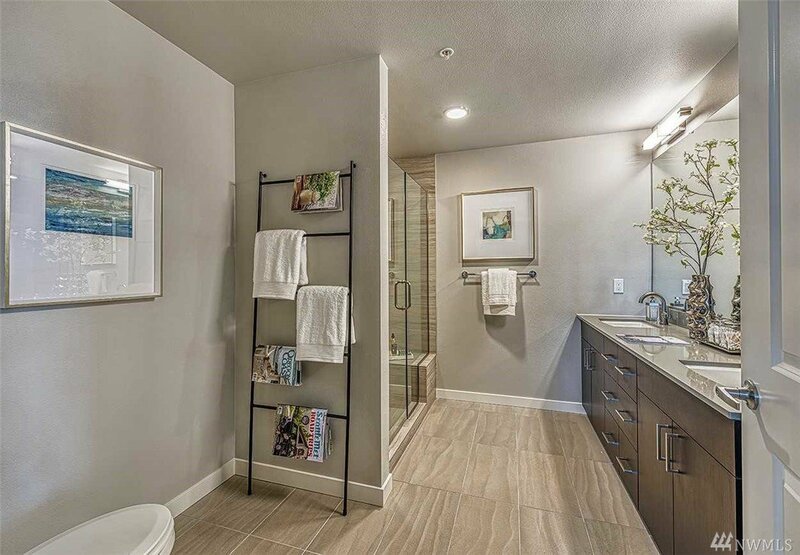 2 parking and storage. 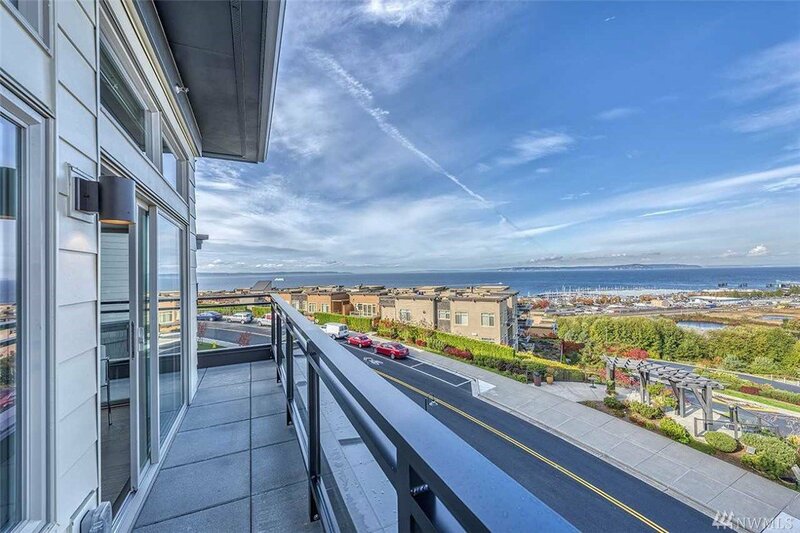 Come for the view and stay for the lifestyle!